A couple of days ago, we have reported a data breach of German Politicians, in which personal data and documents from German politicians and public figures, including the chancellor, Angela Merkel, were published online. This was one of the worst data breaches for the German nation. Regarding this hacking incident, police have the raid on the 19 years old IT guy in the southern city of Heilbronn. The teenager, Jan Schuerlein, said on Twitter he was being treated as a witness in the investigation and was cooperating with the police. 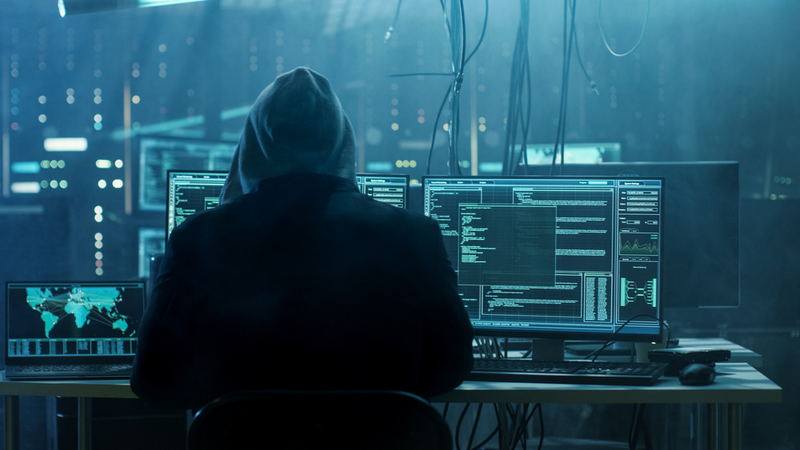 Later on Sunday, German police have arrested a 20-year-old man in connection with this biggest hack incident. Police searched the apartment of the suspect, located in the central state of Hesse, and arrested him. Spiegel, a German Online media reported on its website that the 20-year-old had confessed. An investigator as saying the suspect had not been aware of the scale of the effect of his actions, and so far nothing pointed to any link to foreign security agencies. The man had already destroyed his computer before police reached his home.